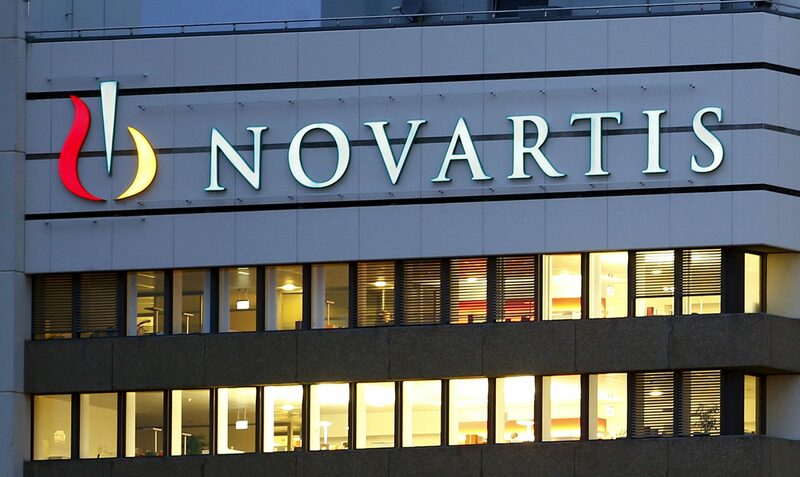 A judicial investigation into an alleged bribery scandal involving Swiss pharmaceutical firm Novartis was completed on Monday and forwarded to parliament by the Anti-Corruption Prosecutor’s office. The probe failed to find any incriminating evidence – including proof of illicit payments – against nine of the ten high-profile politicians implicated in the case and the accusations they faced will be shelved. The Greek House was asked to lift the immunity of former Health Minister, MP Andreas Loverdos, for whom the investigation found indications of breach of faith and involvement in bribery. Loverdos is now expected to provide testimony as a “suspect” in an alleged crime, should parliament decide to lift his immunity. The former PASOK minister said the entire affair was a complete “fabrication by criminals”, adding that there is “clear abuse of power” and accusing the government of smearing his name. The probe is continuing in the cases of five politicians; however, sources insist these files will be closed by the end of April, due to lack of evidence. Four politicians have already been absolved. Main opposition New Democracy commented that the so called scandal is “the biggest plot ever set up by a Greek government against its political opponents”. Critics point out that the investigation was largely based on the testimonies of the three anonymous witnesses, with the government appearing too keen to speak of the “scandal of the century”. The investigation began over two years and led to the resignations of three prosecutors, including the former corruption prosecutor Eleni Raikou who complained of “non-institutional interventions” in her work.